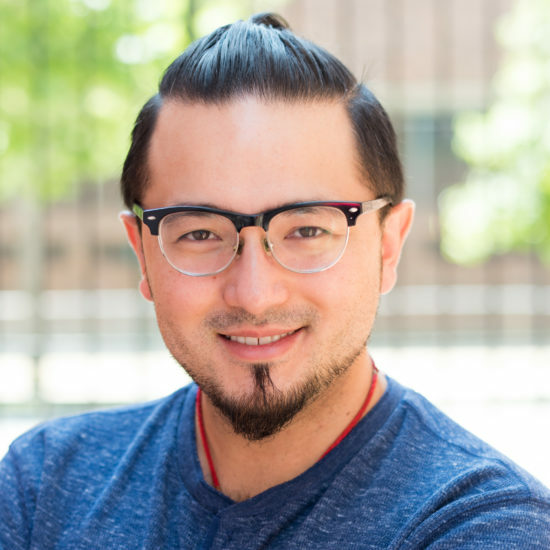 Justin Valas is the Policy Director at Asian Americans Advancing Justice | Chicago. He brings a decade of experience in community building, grassroots organizing, and leading legislative policy change around issues of economic justice, health equity, and immigrant rights. Most recently, Justin served as the Director of Health Equity at the Asian Pacific Development Center in Aurora, Colorado. Additionally, he was a founding member of Asian Communities Together, organizing Asian Americans in Colorado around issues of racial justice. Previously, while with the Colorado Immigrant Rights Coalition, he led the legislative efforts to repeal the state’s “Show Me Your Papers” law. He was also founding member of the NC DREAM Team, which protected undocumented community members from deportation in North Carolina. Justin earned his BA from Knox College in Galesburg, Illinois. Residing in Chicago’s Albany Park neighborhood, he is an Asian American history buff, comic book geek, hip hop head, and policy wonk.